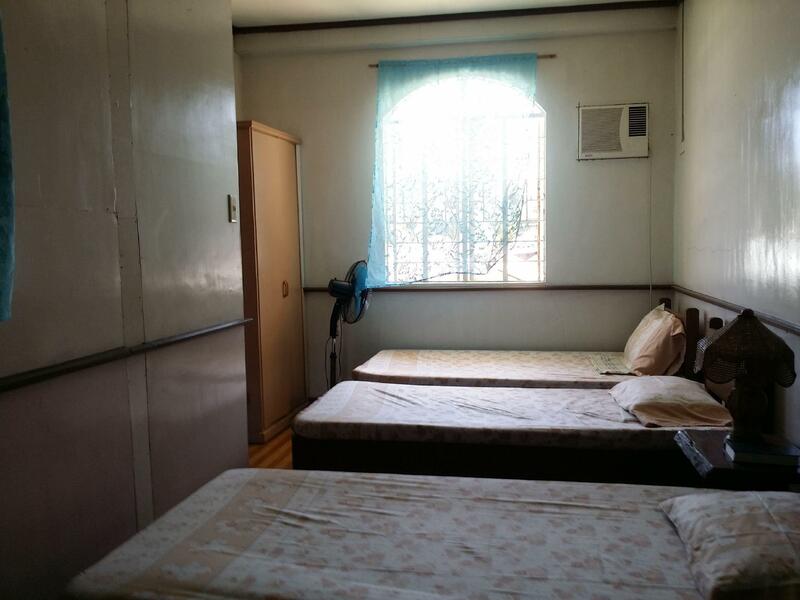 ﻿ Tabing Dagat Lodging House and Restaurant, Palawan - SAVE ON AGODA! Have a question for Tabing Dagat Lodging House and Restaurant? 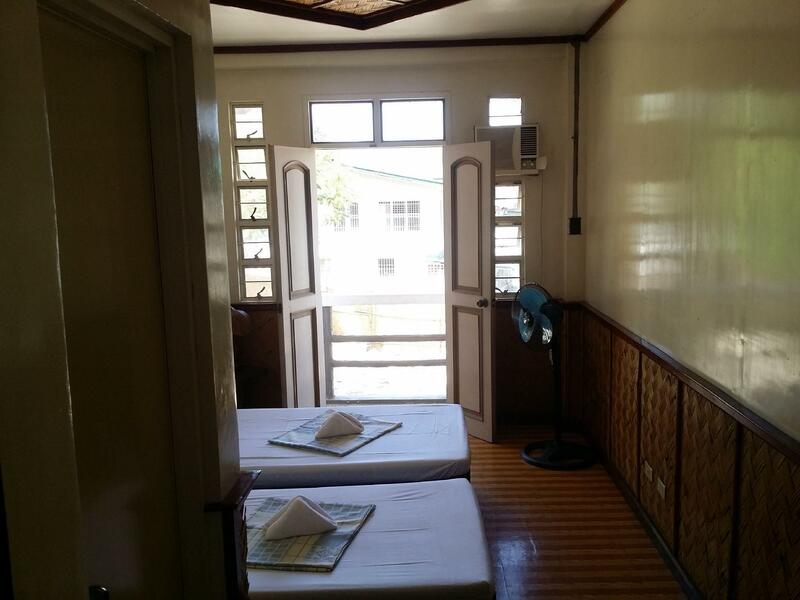 Tabing Dagat Lodging House and Restaurant, located in Coron, Palawan, is a popular choice for travelers. The hotel lies 30 km from the city center and provides accessibility to important town facilities. With its convenient location, the hotel offers easy access to the city's must-see destinations. Take advantage of a wealth of unrivaled services and amenities at this Palawan hotel. A selection of top-class facilities such as free Wi-Fi in all rooms, airport transfer, family room, restaurant, tours can be enjoyed at the hotel. Step into one of 16 inviting rooms and escape the stresses of the day with a wide range of amenities such as non smoking rooms, desk, fan, shower, seating area which can be found in some rooms. The hotel's recreational facilities, which include massage, garden are designed for escape and relaxation. 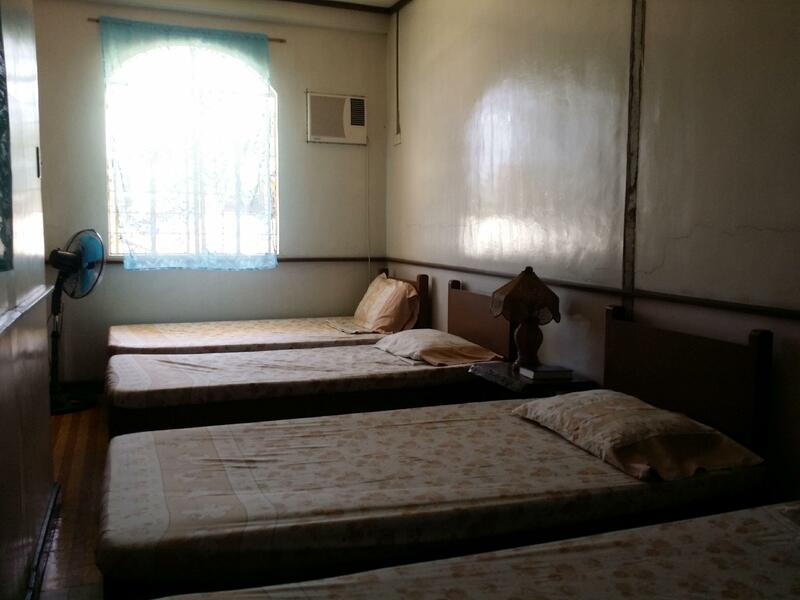 Tabing Dagat Lodging House and Restaurant is an ideal place of stay for travelers seeking charm, comfort and convenience in Palawan. Sin agua caliente. Sin tapa ninguna en retrete. Personal nada friendly, como lo son habitualmente en este país. Hay que pedir expresamente la limpieza de la habitación o no la harán. Cama horrible. Lugar muy agradable y muy tranquilo. Buenas vistas. Cerca del puerto. Los precios de las tiendas y restaurantes, a fecha de hoy, son los mas baratos que encontré en Filipinas.